Matthew Iulo sits down with some friends to have an open discussion about hair loss. Graig Lauricella, Ken Boyle, Mike Sosna, and Aris Azar offer up their unique perspectives and honest hair loss experiences for the first time ever. In the next episode of #RealTalk, our guests talk about life before scalp micropigmentation, how they found the treatment, and what it means to them now. Carlos, a former hair loss struggler and client, joins the table. In our final episode of #RealTalk, our guests step out of their comfort zones to discuss what's changed in their lives since the Scalp Micropigmentation treatment. Matt was among the first specialists to deliver scalp micropigmentation treatments in the United States. Recognized internationally for his premier results, Matt has treated over 7,000 clients suffering from hair loss, scarring, and alopecia. 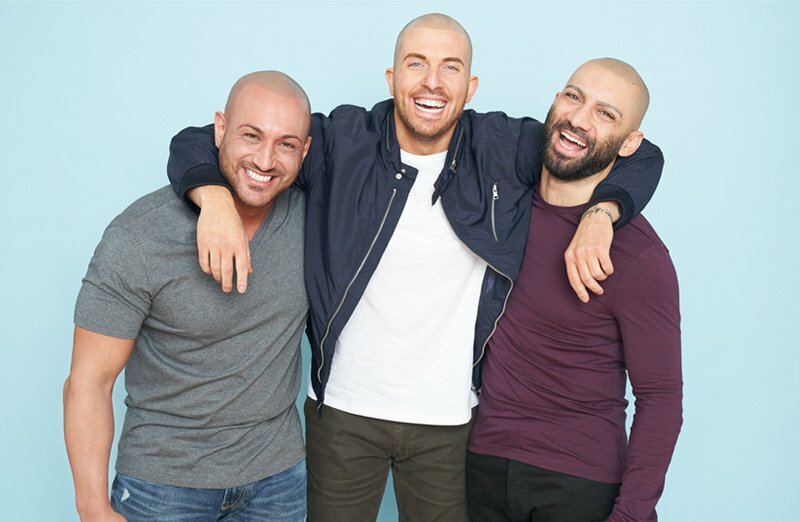 Matt runs an industry-leading training program that teaches people & companies his proprietary scalp micropigmentation techniques. Graig is an expert scalp micropigmentation practitioner with over 5 years experience, treating over 5,000 clients. Graig runs our Houston clinic and loves to provide clients suffering from hair thinning, balding, and hair transplant scarring the most natural results. Ken started as a client at Scalp Micro USA and after the scalp micropigmentation treatment changed his life, Ken joined the team to make hair loss his mission. Ken is an absolute rock-star who has treated over 2,000 clients. 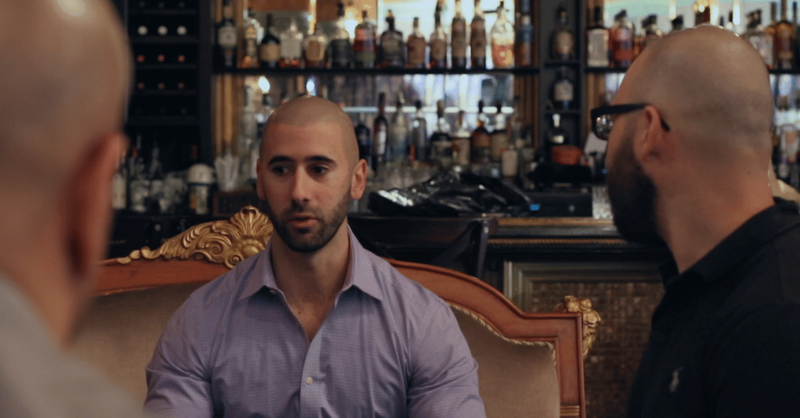 Carlos struggled with hair loss before finding scalp micropigmentation (smp). Hear about his hair loss journey and how he met us at Scalp Micro USA.